Child-minded people tend to be Leftists who believe in fairy tales. Mature, adult minds come to accept reality and realize that they should learn to think for themselves. 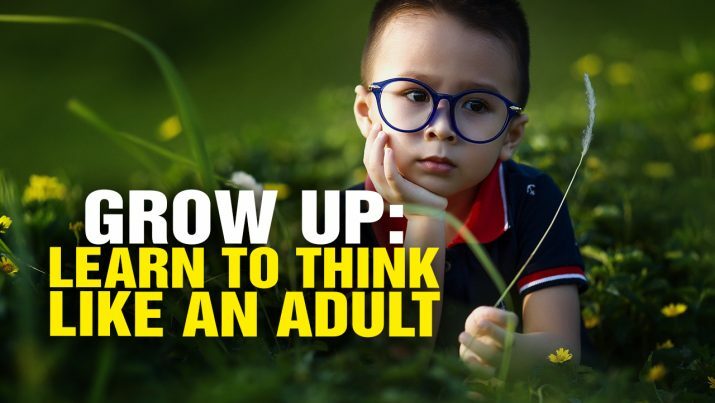 GROW UP and learn to think like an adult from NaturalNews on Vimeo.